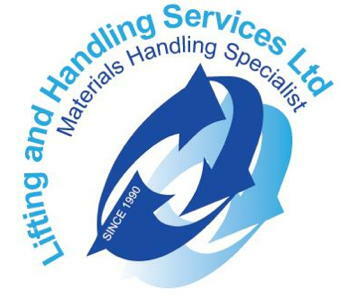 Lifting & Handling Services Ltd.
LHS are experts in the field of materials handling, proudly serving industry in Ireland for nearly 30 years. We are innovative and strive to offer our clients more than what is required for inspection of equipment under the statutory regulations to ensure continued safety for their employees and equipment. We live by our motto “Your Partners in Safety”.